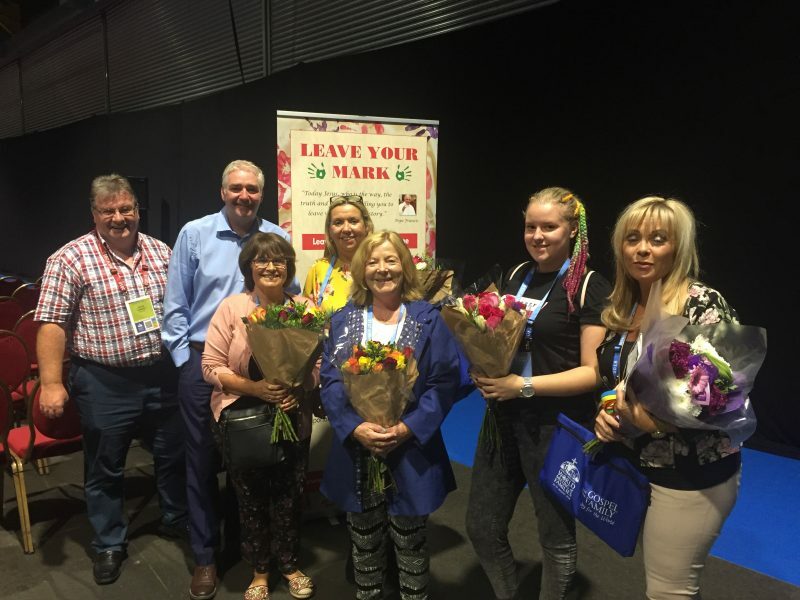 “Supporting Families Coping with Addiction Workshop” which took place at the World Meeting of Families 2018 in the RDS, Dublin, August 2018. 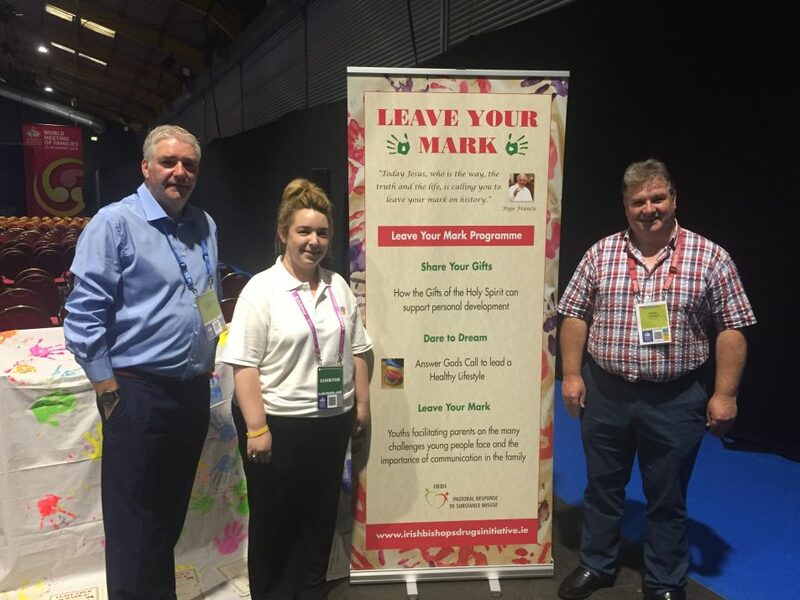 The workshop included an interactive seminar which included personal testimonies from families, drama and input from experts working with families and individuals affected by addiction. Moderator – Mr Darren Butler, Co-ordinator of the Irish Bishops’ Drugs Initiative. Ballyfermot Star Project – Jennifer Bannon, Joan Douglas, Alison Blair, Tracey Doyle, Ciara Blair, June Poland. Moincoin, facilitator David Conway.